Hank in POWER is a concept LP that bends the ideas of what hip hop sounds like. The album is two years in the making. With the help of Mutt as producer of the project, vocals blessed by Slow Witch, and engineered by the glorious Mike Lust at Phantom Manor Hank McCoy storytelling and his love of film to present a unique piece or art. Woven into the fabric of this record are various clips from the 1976 classic film Network to express the idea of power and how the media is used to influence the masses. 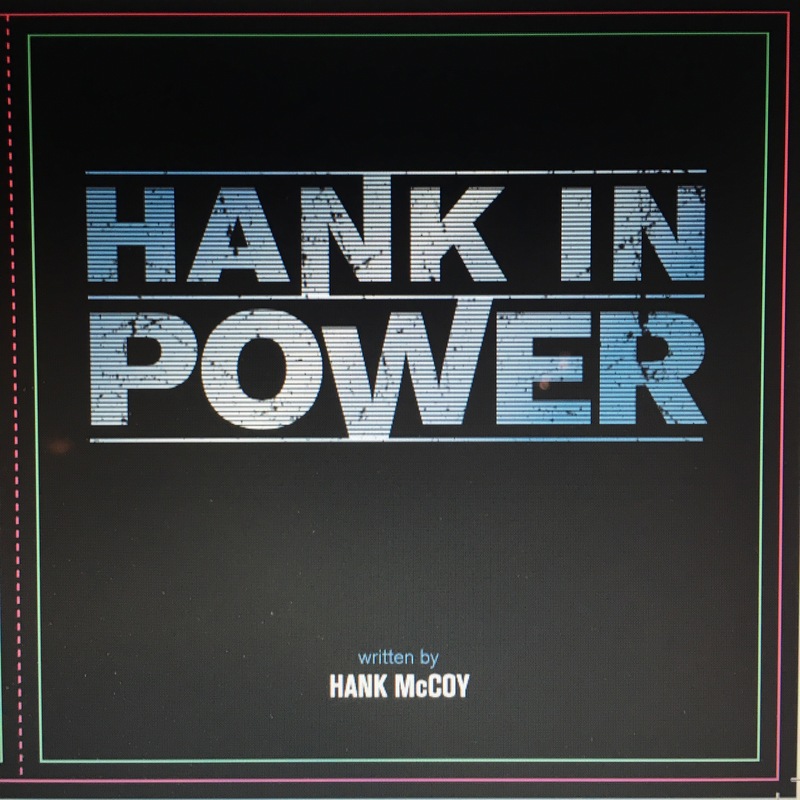 In a time when everything that we know comes from an HD screen and all that we place value on comes from the media, social networking, and the opinions of television personalities, Hank gives you POWER. An album that uses a film made long before the Internet and shows the relevance of it and how it resonates even stronger today.